Last year, Wells Fargo investors were angry. How angry? 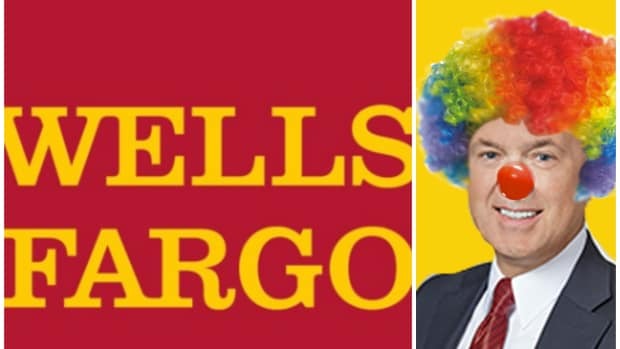 Well, after the cavalcade of scandals that sullied the former banking Boy Scout’s name and abruptly cut short its CEO’s career, angry enough to withhold a whopping quarter of their votes from some of the board members who’d presided over the disaster. Take that! Last year (and the early going of this year) have also been bad, but the nightmare of 2016 appears to have inured Wells’ bedraggled stockholders to pain. Plus, unlike in early 2017, there’s been some good news of late, although the bank can hardly take much credit for that windfall from the Treasury Department. 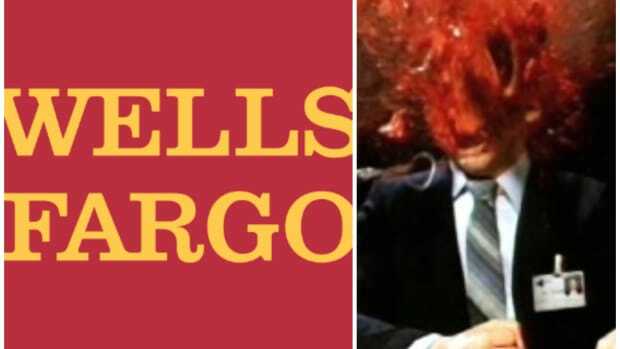 No matter: Whatever the reason, Wells Fargo’s owners aren’t putting up a fight anymore. 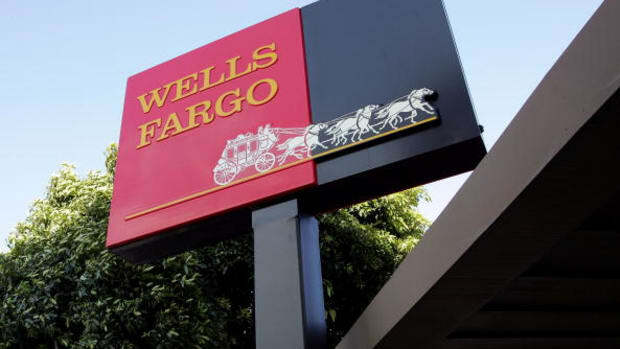 Wells Fargo appointed six new directors since 2017, including three this year. The bank said each director received more than 89.9% of the preliminary vote but declined to specify results further…. Shareholders also approved the appointment of KPMG as the bank’s auditor with 91.1% of the preliminary vote. In an unusual step, proxy-advisory firm Glass Lewis recommended voting against KPMG because of the “severity of the fraudulent account activity and KPMG’s prior knowledge of the incident,” according to the firm’s report. 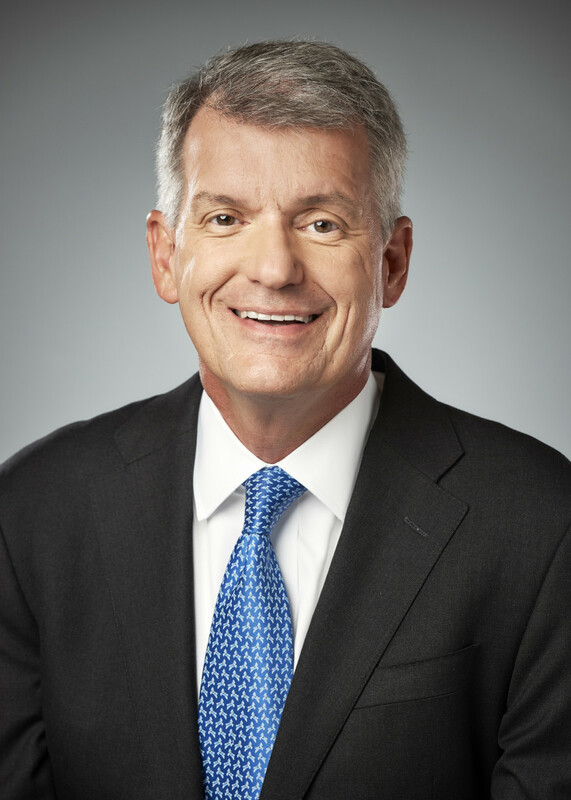 KPMG has been Wells Fargo’s auditor since 1931.